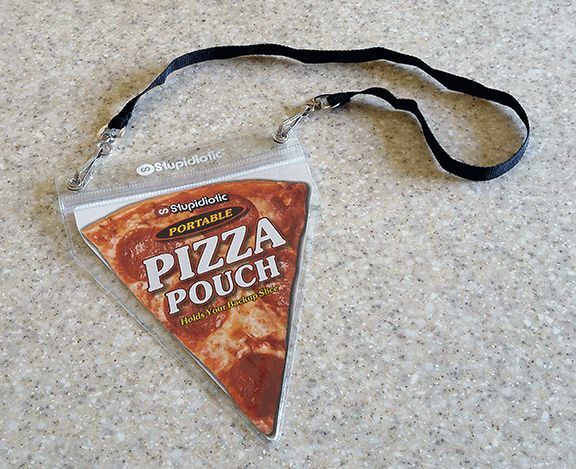 Over on mashable.com, you can find a Portable Pizza Pouch here. 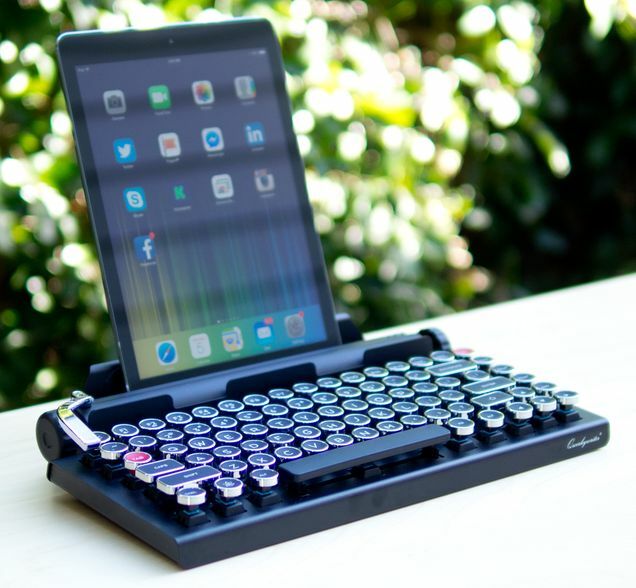 Also, on qwerkywriter.com, have a look at the nifty keyboard here. Finally, on the Eric Strong YouTube channel, check out the cool IKEA hack. Enjoy!